The snow had already been falling for 24hrs. The previous day had been zero visibility – terrible for skiing, but excellent for catching up on some long overdue work. The next was meant to be better, but the snow kept falling and the avalanche risk closed the whole mountain. I was in St. Moritz, Switzerland documenting two Afghan skiers, Alishah and Sajjad, who are hoping to compete in the 2018 winter olympics. They live in Bamyan, a town and province north west of Kabul, although relatively close its inaccessible location within the Hindu Kush mountains means it is by far one of the safest areas in Afghanistan. In the past it benefited greatly from tourism; it was on the hippy trail in the 1970’s, was home to the Buddhas of Bamyan (destroyed by the Taliban in 2001) and has Afghanistan’s first national park with the incredible aqua marine lakes of Band e-Amir. Nowadays there are efforts to try and rekindle the tourism industry and the ski training program is a big part of that. The result is that Bamyan now has a burgeoning winter tourism scene with foreigners regularly travelling to ski the slopes surrounding local villages and experience Afghan culture. 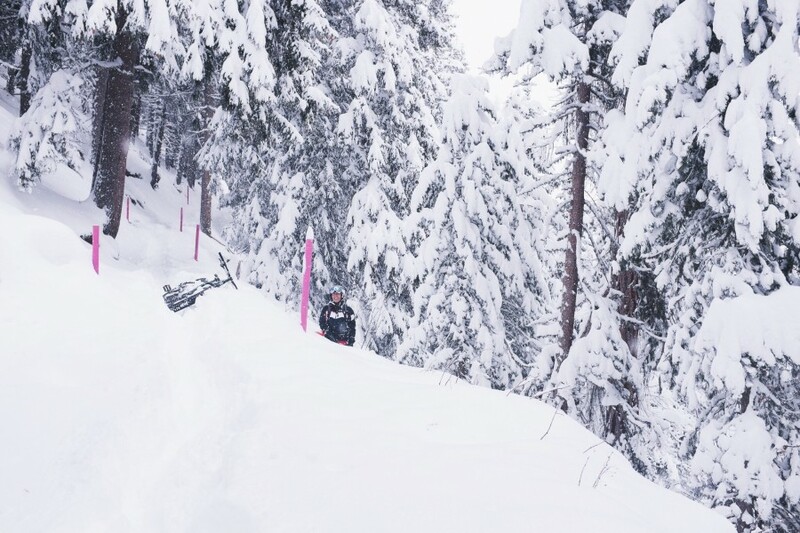 Every year since 2011 Alishah and Sajjad have worked as ski guides alongside an experienced foreign guide, learning about avalanche safety, how to look after clients and most importantly how to ski. Not wanting to let another day go to waste I took the opportunity to introduce Alishah and Sajjad to fat biking. I had been wandering through St Moritz when I came across a small bike shop which to my surprise was open and had a couple of fat bikes sitting outside. 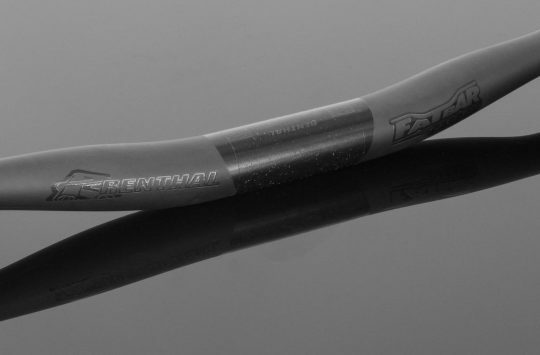 It turned out the owner, Brett, was originally from the UK and ran a bike shop year round hiring out fat bikes during the winter. I promised to return later on in the season and take him up on his offer of a guided fat biking trip. Although Alishah and Sajjad had both ridden bikes they were only Chinese import sit up and begs that can be bought in the bazaar, however having learnt to ski in an unstable country without chairlifts, tows or pisted slopes on a mismatched old equipment so I wasn’t too worried. I had skied with them twice in Afghanistan, once in 2012 and again in 2014. My second trip coincided with the winter Olympics and so apres ski tea drinking conversation turned to suggestions of training Alishah and Sajjad to compete in the next winter Olympics. I wasn’t sure it was a serious conversation, but regardless set about finding and pitching for funding to document it should it go ahead. I was very fortunate to be selected for the VSCO (Visual Supply Co, vsco.co) Artist Initiative to provide my funding. They were funded through the Afghan Ski Challenge a charity which puts on a race in Afghanistan every year and aims to promote ski tourism in Bamyan. 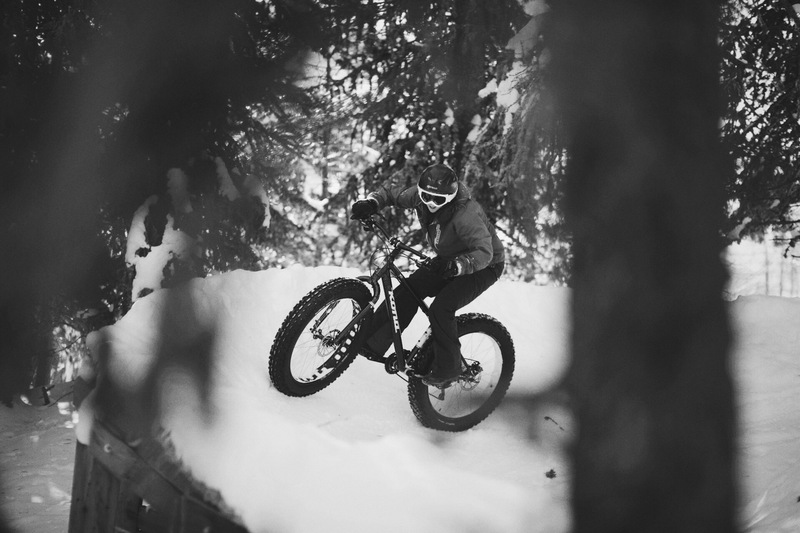 Brett has a continually changing and expanding range of fat bikes to hire and each time I popped in the shop it seemed there was another one being built up. We grabbed the four bike he had; a couple of Konas and a Surly Moonlander, while Brett joined us on a Pugsley. 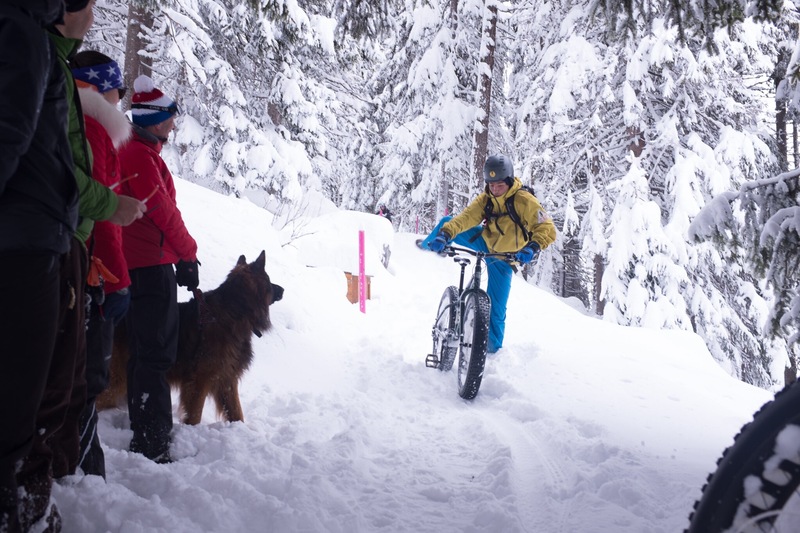 Saddles were set and tentative circles were cycled in the car park – and met with approximately gleeful smiles – and we headed up the snow covered road through St Moritz. 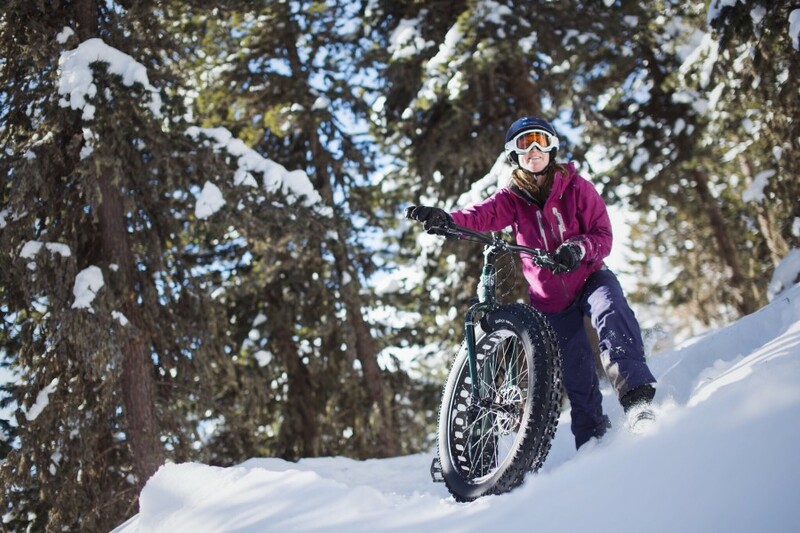 As it was my first time on a fat bike I was pleasantly surprised at how easily it pedaled up the snow covered roads, although I quickly realised that shivering up chairlifts for the past few weeks meant I was wearing far too many clothes. Fortunately Alishah and Sajjad had no problem keeping up, their high levels of fitness from living in the mountains making up for any confusion over how to change gear. St. Moritz is surrounded and criss-crossed by walking, cycling and cross-country skiing trails but as we turned off onto the first trail things weren’t looking good. The fresh snowfall meant knee deep powder with only the tracks of a couple of walkers offering any hope of a rideable path. 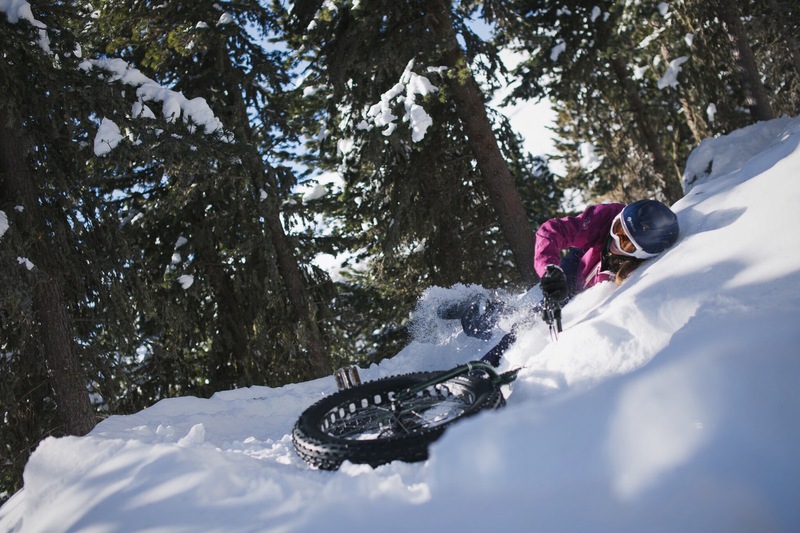 Every five metres of pedaling ended with catching the front wheel in deep soft powder and being dragged off to one side to collapse in a laughing pile in the snow. A slight rethink was required and we headed towards the main walking trails. 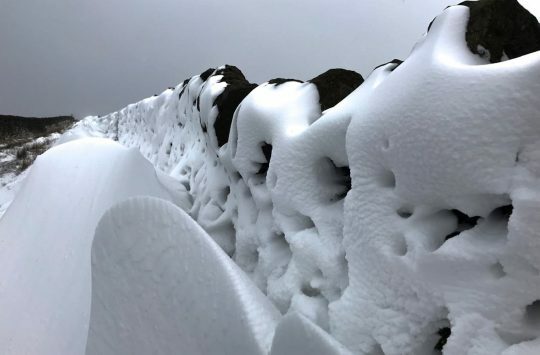 Despite the continuing snow these had already been cleared with neat four foot wide channels cut out of the snow. Suddenly a bit of a slog turned into whizzing along rolling, smooth trails that might as well have been made for fat bikes. Every group of walkers we past – and there were surprisingly many – were fascinated by our bikes. We stopped only to let these groups past or so Brett could jump into a brief sales pitch – it felt as if every person we passed was instantly halfway to being a customer. We dropped back down to St. Moritz before heading round the back of the lake to the next village over before heading to the paths behind the youth hostel Alishah and Sajjad were staying in. We continued to explore the trails behind there including a brief and ill advised foray off piste where we came to an abrupt halt still pointed down a hill. As the light began to fall we dropped the bikes back to Brett still hearing the explosions in the distance as the ski patrol triggered avalanches up on the mountain. Back training the next day Alishah only lasted an hour of skiing before heading home with aching legs. Sunshine, snow and enormous tyres! 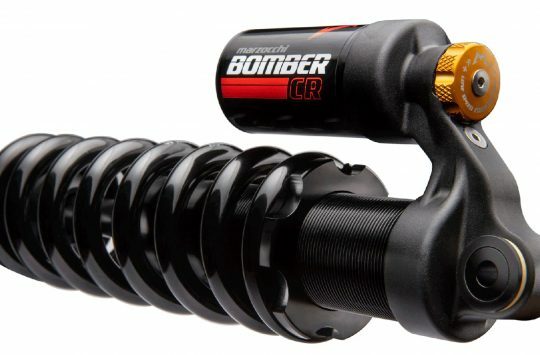 Our riding erred much closer to touring than anything else, but with friends coming to visit a few weeks later I insisted on hiring bikes again and going in search of more interesting terrain. Brett was able to point us in the direction of several mountain bike trails which while they start from the top of funicular their lower sections lend themselves well to fat biking and are only a short ride away. We headed for the Foppettas flow trails which are man-made; wide and smooth with several north shore sections. The images in the summer brochure have a clear trail centre look to them but when packed with snow it creates a white burm filled wonderland. 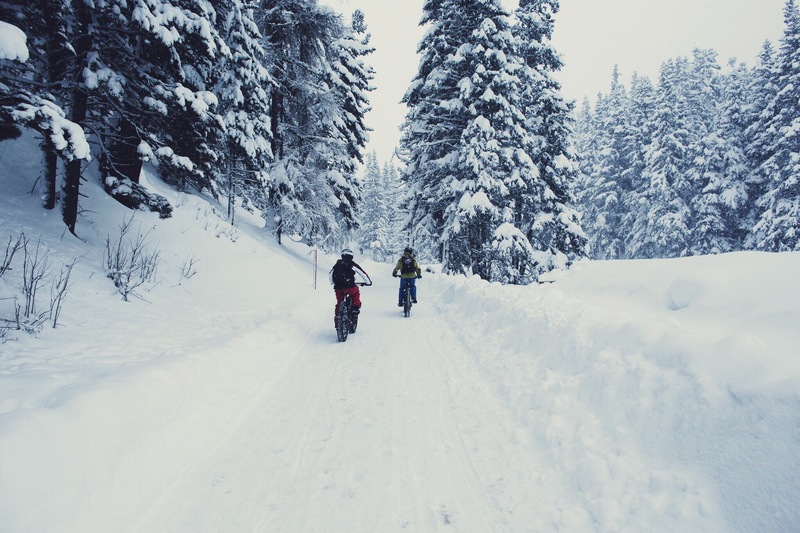 After a weekend of skiing, we sneaked in a morning on the bikes before they headed home via Zurich – the perfect alternative to paying for a days lift pass to only get a few runs in. 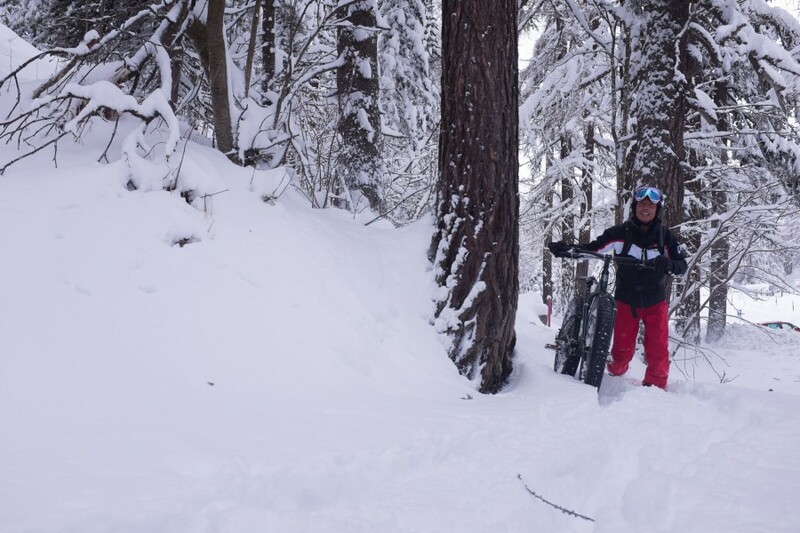 A half hour pedal up was rewarded with tight, twisty, snow-covered happiness and while we possibly spent more time falling off and getting back on again than riding there’s a child-like joy to returning to a time when falling off was as much part of the fun as riding. 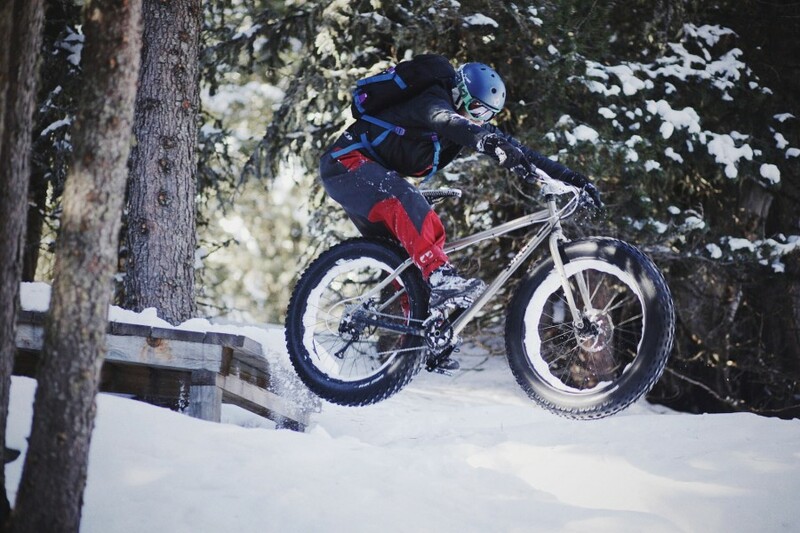 It was the first time any of us had ridden a fat bike and it was great being able to swap over and try different models and set-ups. 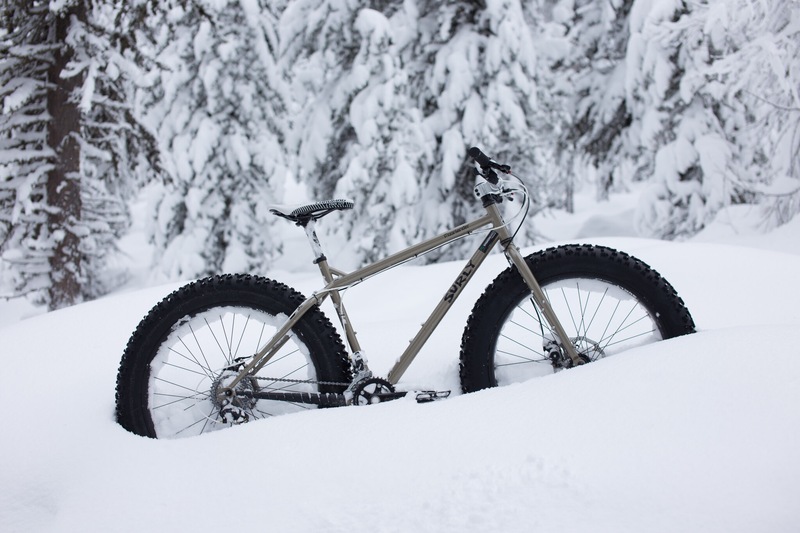 The 100mm rims on the Moonlander made an enormous difference in the softer snow and the Pugsley with its longer stem felt more appropriate for long, gentle rides. The only shame was not being able to try the Ice Cream Truck that was sitting in boxes as we left the shop. 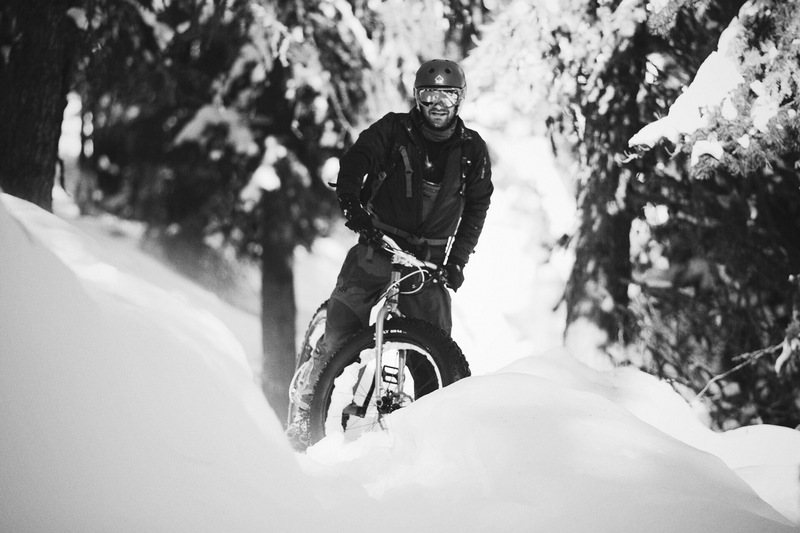 The trails would benefit from more riders – we got the feeling we were the first to ride them since the last snowfall – as will a little more compacting it could be part of an awesome set of fat biking trails. 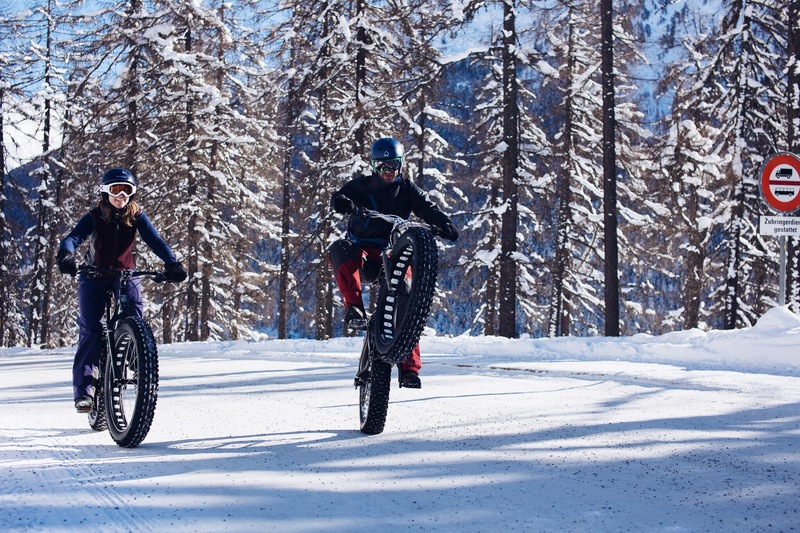 Oddly, I think, while I left loving fat bikes it actually put me off the idea of having one in the UK. It does make me hope more ski resorts begin hiring them out. Alishah and Sajjad have now returned to Afghanistan with the hope of returning to Switzerland next season to continue their training. Despite the fact they should be concentrating on skiing I am seeing more and more images appear on facebook of them on bikes. Bamyan has a huge number of trails that would be perfect for riding and I’m sure anyone who is keen will find willing guides waiting for them. And the Jamaican Bob sled team…?